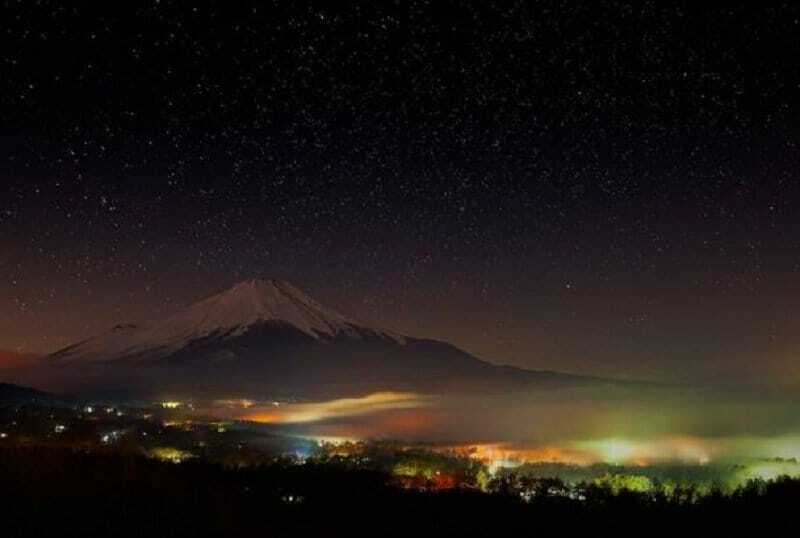 For a long time, we did not have the technology to be able to capture photographs at night. Even after this technology was developed, we could not attain the clarity that we needed. After nearly a hundred years of trial and error, we finally have the technology in hand to be able to take stunning night photographs. This is most important in the field of nature photography. We can see nature in all its splendor, showcasing a different version of itself at night, but we could never capture it in order to show the world these special moments. 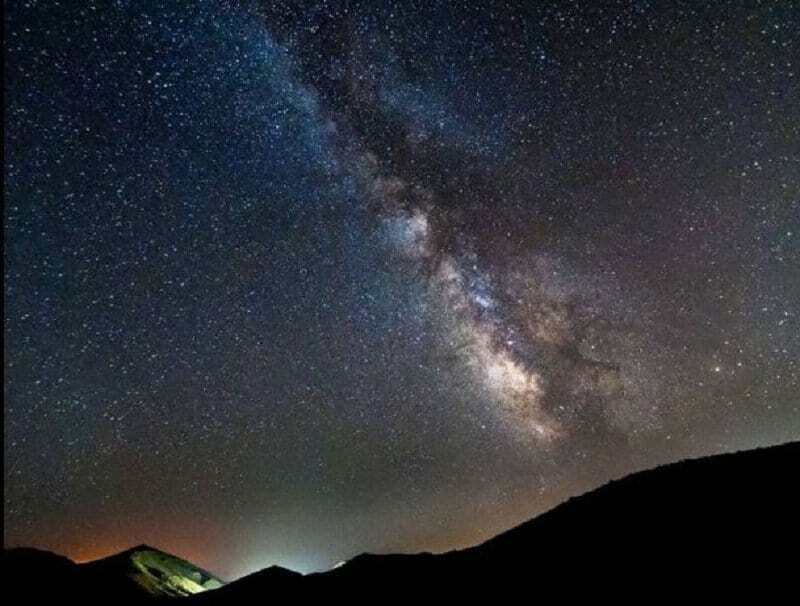 Now, armed with the best technology mankind has to offer, nature photographers scour the Earth at night and take some amazing night nature photographs. 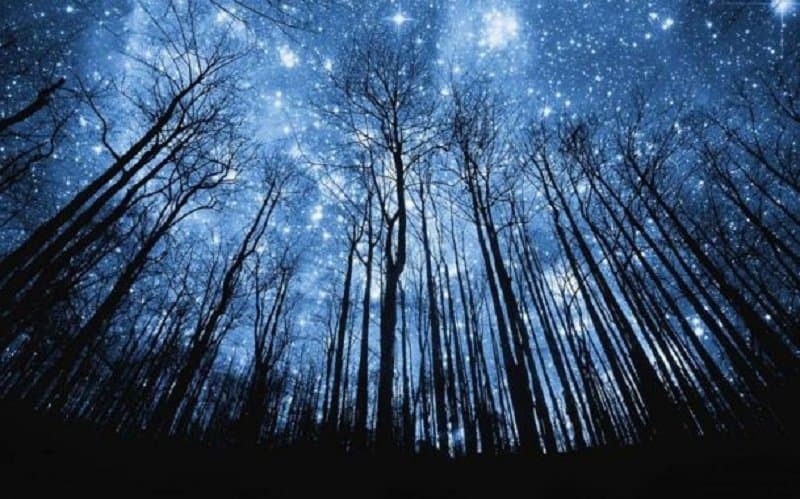 This list features 10 of the best of night nature photography. 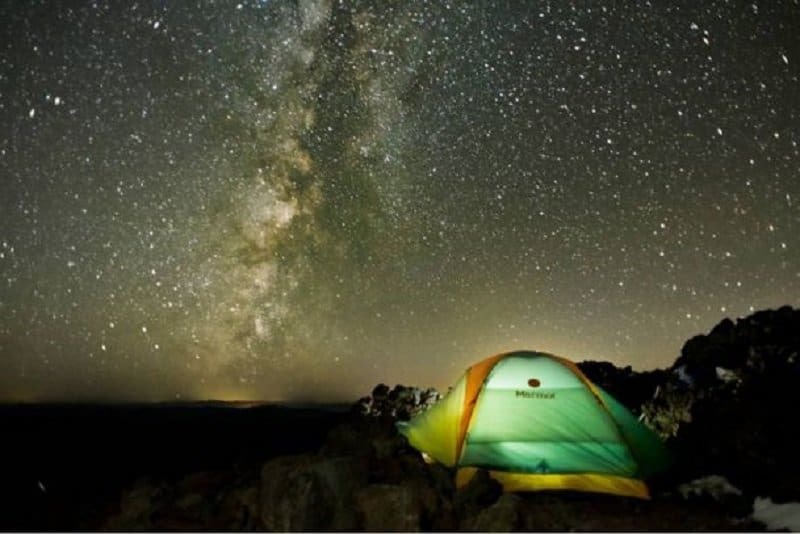 Anyone in their right mind would set up camp if they had they view of the night sky that was captured by Ben Leschinsky in this image. 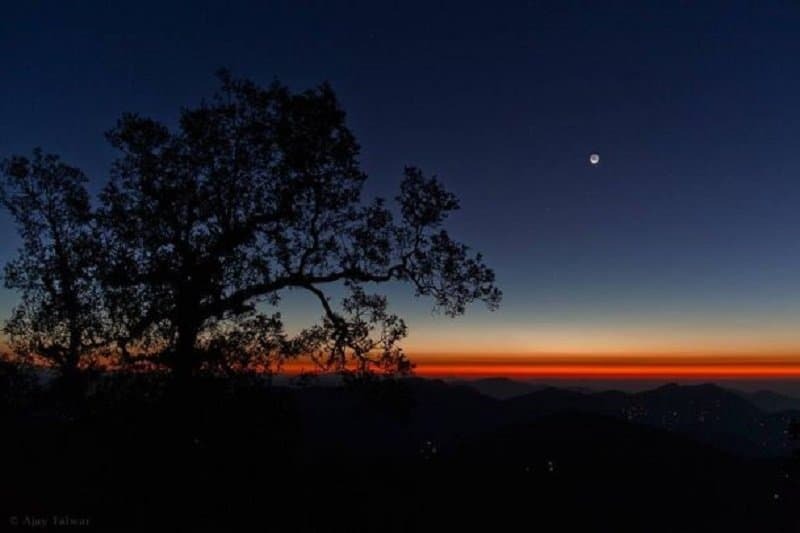 This jaw-dropping view of the horizon was captured by Ajay Talwar. This beautiful picture stands out due to the hypnotic colors surrounding the forest at the foothill of a beautiful mountain. 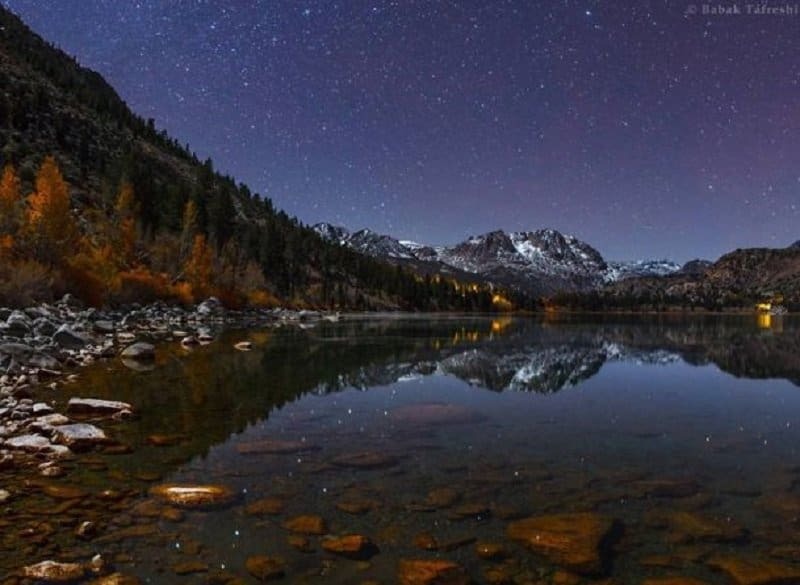 This beautiful image was captured by famous photographer Sean Parker. The rich colors emitting from the cosmos has been brilliantly captured in this photograph. 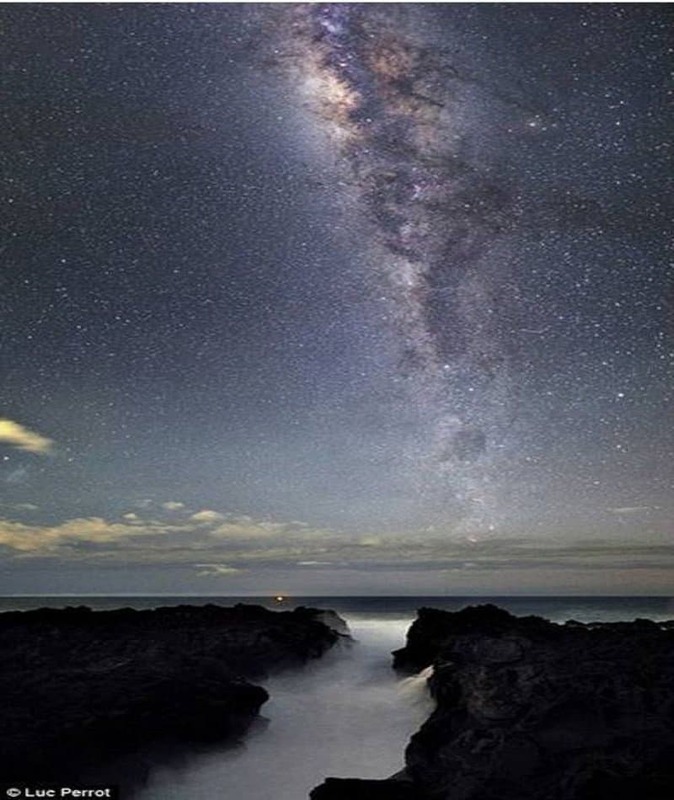 You can see the belt of the milky way absolutely perfectly in this stunning image captured by Bill Dickinson. The sheer number of natural colors on display in this image is staggering. 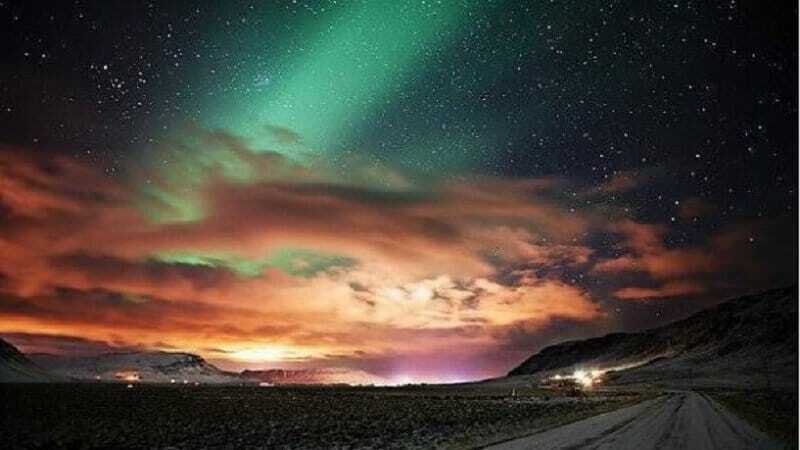 The northern lights can be seen at the distance background, followed by layers of colors generated by the sunset. This serene image was captured by photographer Babak A. Tafreshi. The reflection of the stars on a still water body along with the mountains in the background make this image stand out. 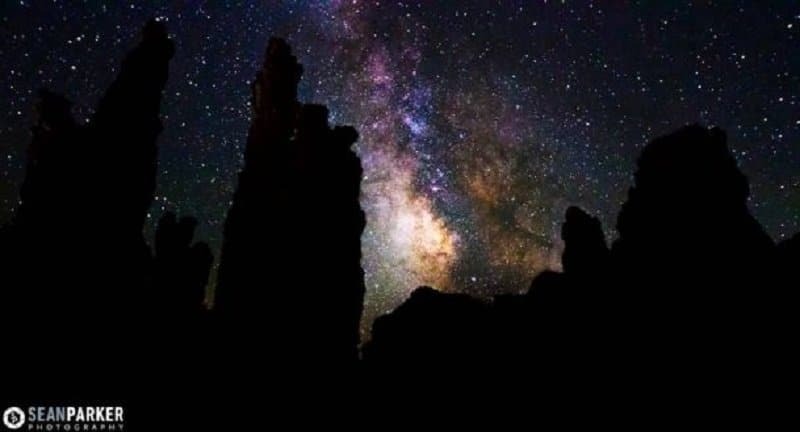 The sheer glow of the stars, captured using a high exposure lens by Paula Coop McCrory, makes this picture come to life. This stunning picture captured by Luc Perrot shows a beautiful contrast in the seas and skies. Both seem to be partitioned by natural forces and the symmetry is truly spectacular. This picture has been perfectly framed by photographer Ben Canales. 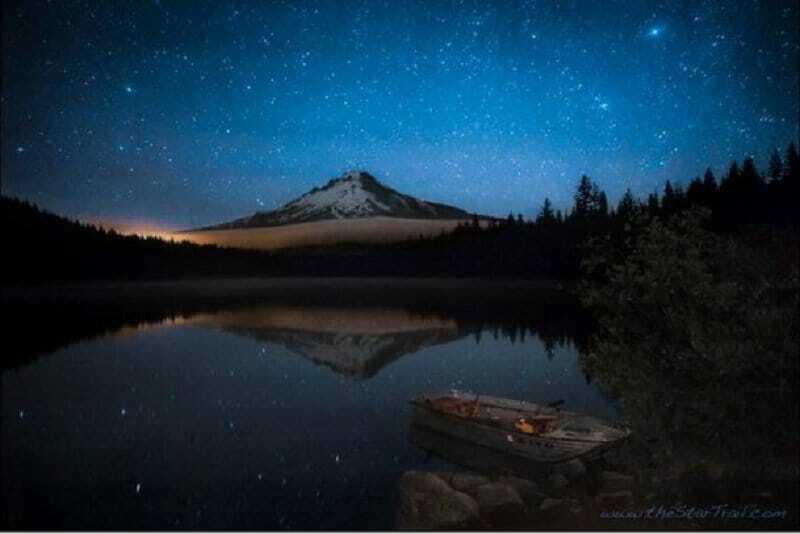 The mountain takes the center stage in this image, with a gentle reflection of the stars in the water body, surrounding by silent trees shrouded in darkness.